A judge has dismissed the state of Tennessee’s lawsuit accusing the U.S. government of unconstitutionally forcing it to subsidize federal refugees, via the resettlement program. 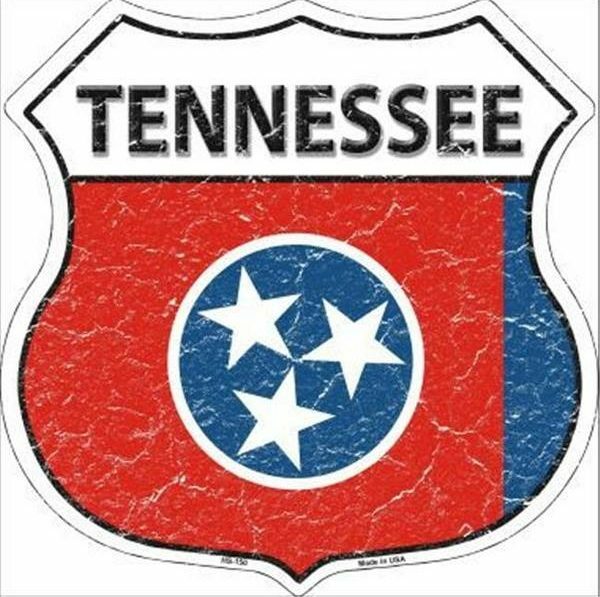 Tennessee was the first state in the nation to sue the federal government over refugee resettlement on the grounds of the 10th Amendment of the U.S. Constitution. The charge is that the federal government is not complying with the Refugee Act of 1980, and asks the court to force the federal government to stop resettling refugees in Tennessee until all costs associated with the settlement are incurred by the federal government. So how did all this come about, what does it mean, and why should Tennesseans care? We have to go back to Obama’s administration to find the nexus for how they ended up in Tennessee. First round was a blindside. Without notice the Obama administration dropped off bus loads of illegal immigrant children in the state of Tennessee. Governor Haslam was none too happy to learn of this by way of reading the HHS website. Seeking clarification, Haslam immediately wrote a letter to then President Obama. On Monday, U.S. District Judge S. Thomas Anderson issued the Dismissal Order saying, it’s speculative for Tennessee to contend it might lose $7 billion annually in federal Medicaid money if it refuses to spend state money on refugee services through Medicaid. Interestingly noted was the fact that the lawsuit didn’t have the backing of state Attorney General Herbert Slatery or Republican Gov. Bill Haslam. The latest round of refugee resettlement in Tennessee came as recently as this past January, by way of Australia. It too, however, was rooted in agreements made by former President Obama’s administration. Numerous refugees from Iran and Iraq had tried to reach Australia by boat, albeit illegally back in 2013-14. Australia put it’s foot down refusing their admittance, under policy that arrivals by boat face an automatic lifetime visa ban. This is where then President Obama, agreed to volunteer America to take the refugees. The first, of approximately 600 arrivals, was designated to arrive in Knoxville for resettlement. Upon landing, the refugees are met by the settlement agencies, who are contracted by the federal government, to provide 90 days of support for new arrivals, including registering for identification and employment services, as well as, assisting with access to healthcare and education. That’s where we circle back around to the lawsuit. The federal government is paying third party resettlement vendors to assist refugees with “services” while Tennessee taxpayers are left with the bill. If the state refuses to provide the services, such as healthcare, then the state risks loosing it’s Medicaid funding. That was the basis of the lawsuit to begin with. So here’s to the appeal, because certainly taxpayers do not volunteer to send monies overseas, while simultaneously taking on the services bills for refugee arrivals.